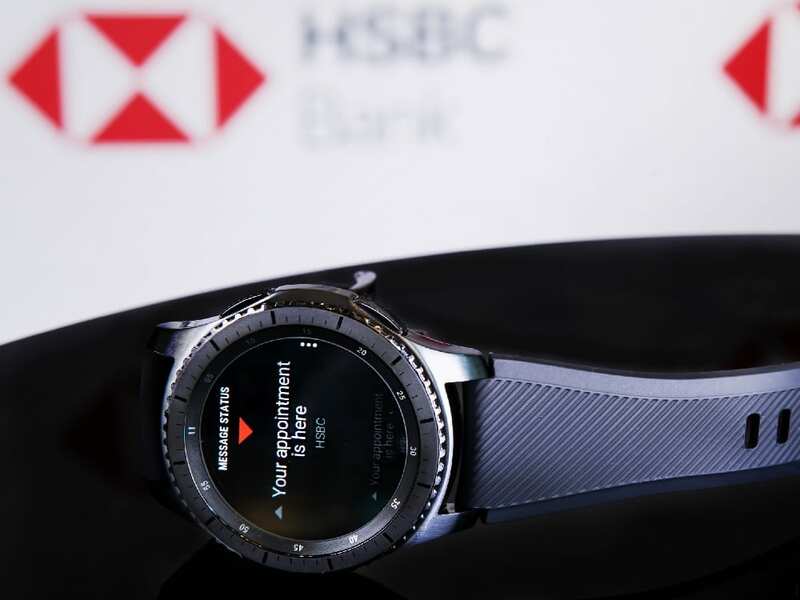 HSBC has partnered up with Samsung Electronics to use specially configured Samsung Gear S3 smartwatches to enhance customer service at its flagship New York City branch. 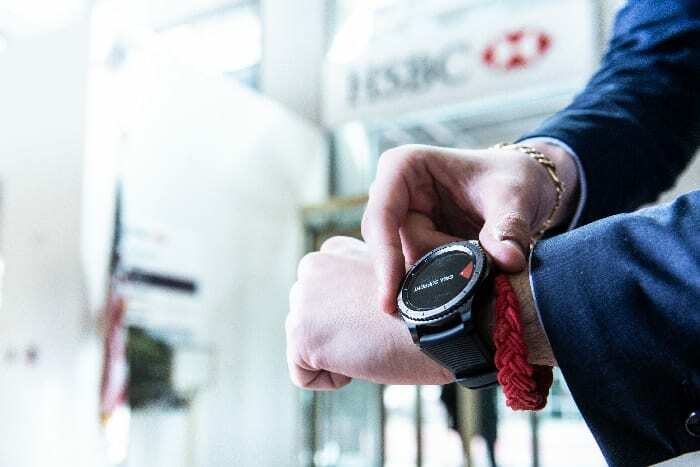 Dubbing the branch as the “branch of the future,” HSBC has equipped its frontline staff with customized Gear S3 smartwatches on their wrist. The multinational bank wants to enhance its customer services and improve employee communications with the help of the wearable devices. HSBC trialled the in-branch Samsung smartwatch pilot at a branch in Manhattan earlier this week. 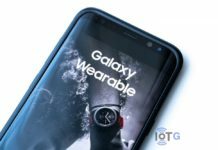 The bank had equipped a dozen bank associates and the branch manager with the customized Samsung Gear S3 smartwatches to examine how mobile technology can improve bank operations. After finding the initial results promising, with the pilot essentially showing improvements in customer waiting times as well as in communication and responsiveness between team members, the bank is now rolling out the program at its flagship New York City branch. 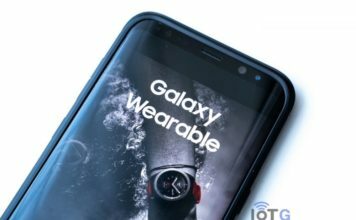 The customized Samsung Gear S3 smartwatch has an HSBC enterprise app which comes with several preset text messages, such as “Your 10am appointment is here.” This will allow the employees to quickly and discretely communicate about customer needs. 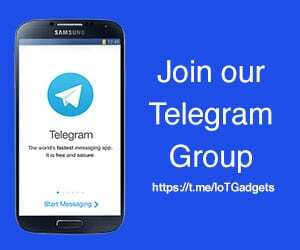 The messages and the app UI can be re-configured based on workflow needs. 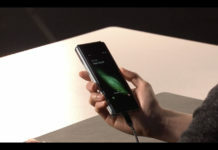 Samsung Knox Configure will allow IT to automatically enrol new devices. Additional customization of the watch includes an HSBC-branded watch face with a simplified interface. The watch is also configured to discretely notify the sender when a request is fulfilled. 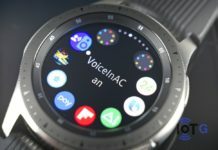 Gear S3’s capabilities such as LTE support and built-in speaker and microphone further enables the employees to always stay connected, and make and answer calls hands-free. “We’re always exploring cutting-edge innovations to help serve our customers in a more experiential way and this trial is another important step on that journey,” said Jeremy Balkin, Head of Innovation, Retail Banking and Wealth Management, HSBC US. HSBC is planning to expand the pilot to a Dubai branch, ahead of a possible wider rollout. HSBC also intends to use the insights to monitor peak times and identify better ways of working.